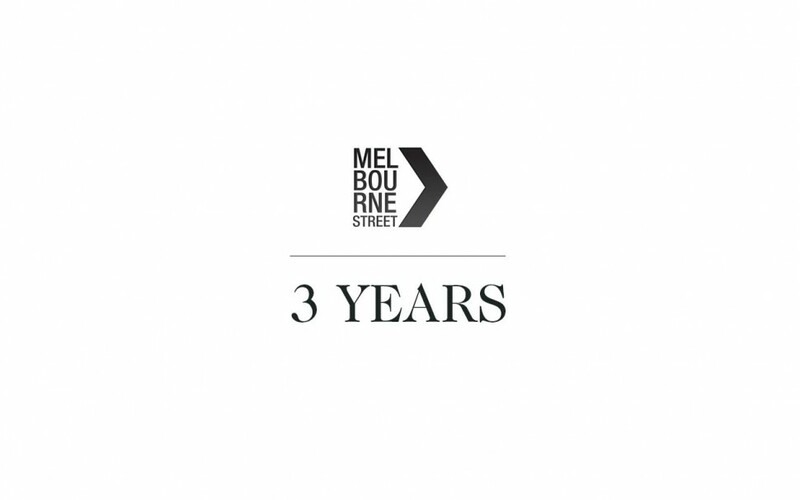 Melbourne Street turns 3 today! The collection now numbers over 1,000 photographs, we’ve had 3 exhibitions and some great exposure around the interwebs. Thanks to everyone who follows the blog, has given a thumbs up, left a comment or bought a print over the last few years!